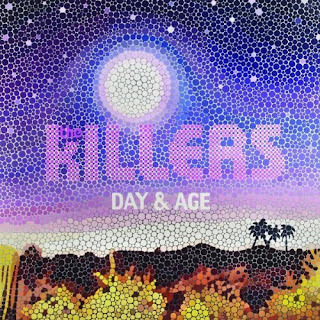 I just downloaded the new Killers album for $3.99! Found this great deal while I was on the web today doing a little Black Friday research. The husband and I are finally gonna join the flat-screen TV kool kids (I'm gonna borrow a joke from my friend Dave Barnes and say that this is what I'll also name my first band.) We find ourselves at home watching a lot of football and movies these days so it seems like besides the fact that we're getting old, that we should invest in a good TV. I have found some websites that compare Black Friday deals on all kinds of different items, including when they will be available on-line. Again, happy shopping!! Thanks for the info! I just downloaded the new Coldplay EP for less than $5. Cool Mum will be very happy to hear new Coldplay tomorrow. Gifts I love for under $40!